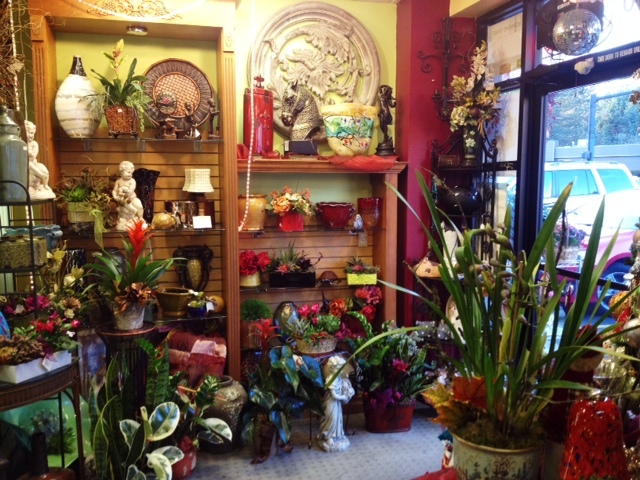 Artistic Flowers & Home Décor is a full service florist with over 30 years of experience. Our close relationship over the years with local and international growers allows us to carry a diverse selection of high-end and casual garden flowers, tropicals, orchid plants and artificial flowers. We are your Portland, West Linn, Lake Oswego and surrounding area flower market and flower shop. Every occasion can be marked by the glory of flowers, individually selected by our floral artisans who are dedicated to working with you for the best flowers possible. You’ll be amazed by our unique style, expert floral knowledge and friendly staff. 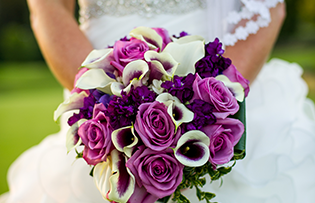 Designing weddings with style and elegance is what Artistic Flowers is all about. Our designers use natural concepts by combining flowers with dramatic elements and materials. We offer free consultations to our brides and work with them personally to make their wedding dreams become a reality. 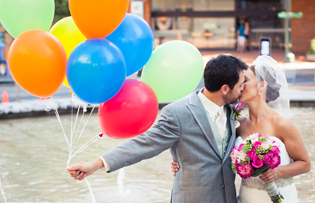 Call our shop to schedule your free private wedding consultation 503.635.6661. Our beautiful and distinctive designs for funerals can be customized to reflect the life and passions of your loved one. When spoken words fail us, flowers have the power to lift the spirit and gladden the heart. Funeral arrangements can be delivered to any Portland and Vancouver area services. Call or visit our shop to talk to our top AIFD designer. We can enhance your office environment with our lovely weekly floral arrangements. At Artistic Flowers & Home Décor, we are passionate about our work and strive consistently to provide the highest degree of quality, creativity and service to each and every client. At your convenience, we provide delivery of fresh arrangements each week or monthly silk arrangements. We also offer interior design services; residential and corporate. Call our floral artisans today to set up a corporate account with us. An event designed by Artistic Flowers is always exceptional and memorable in every way. Whether it is an intimate dinner party or a grand celebration, we will provide the creativity and service to make you event a success! Artistic Flowers & Home Décor delivers twice daily to the entire Portland and Vancouver areas and anywhere else around the world. Please stop by to get to know us! We look forward to working with you.